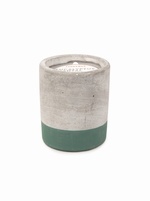 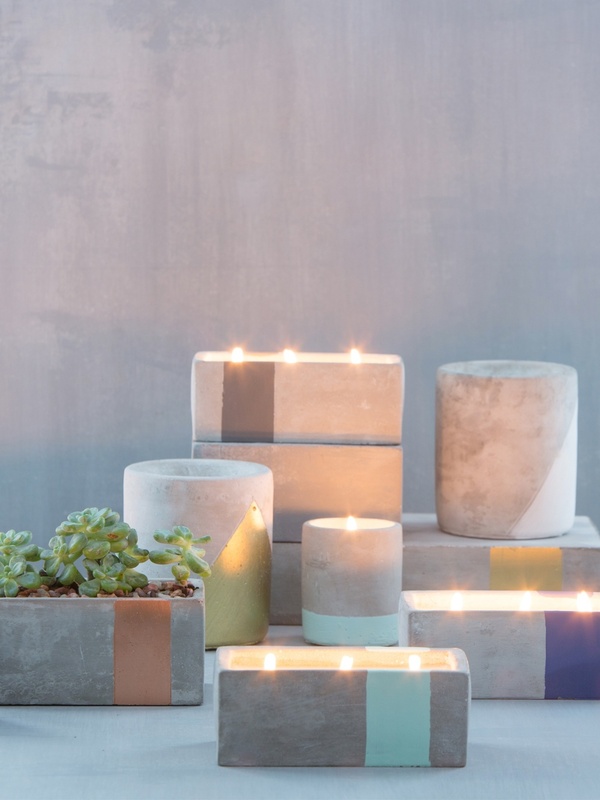 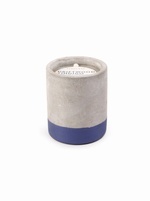 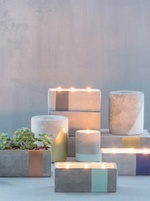 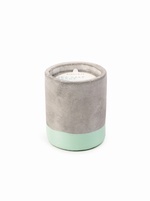 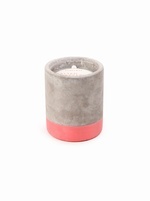 Bring your Urban garden indoors with these on trend concrete candles. 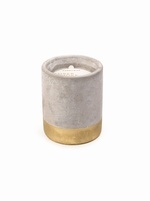 Hand poured into a concrete base and topped off with gold foil stamped dust covers. The Driftwood + Indigo scent is simply amazing and whats more the Concrete pot is great for re-using after too. 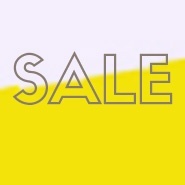 Smells great & re-usable, whats not to love!